Reuters Top News Periscope User Stats This is Reuters Top Newss periscope stats website page. This is Reuters Top Newss periscope stats website page. Reuters Top News created profile on 2018-01-19 Time 17:50:49 and last update profile time is . Reuters Top News total followers is 16491 and Reuters Top News total following is 0 . Reuters Top News twitter nickname is Reuters. 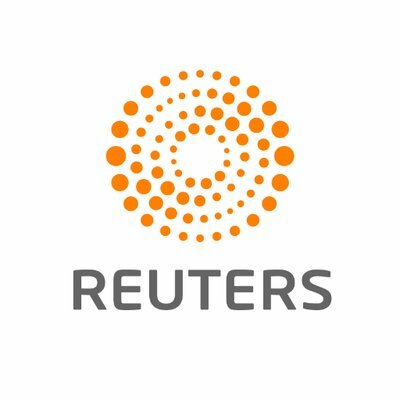 Reuters Top News is Top and breaking news, pictures, and videos from Reuters.